What to Do Post Angioplasty? Just got angioplasty done, know the follow-up after the procedure. It is important to take all your medications as recommended and have regular follow-ups. Be careful of what you do after angioplasty. 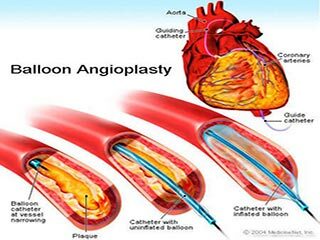 Angioplasty is a medical procedure after which most people go home the next day though discharge from the hospital does not imply the end of the chapter. Taking all your medications as recommended and having a regular follow-up with the doctor is important to maintain your long-term heart health. 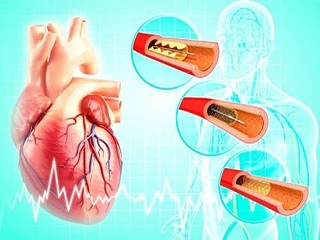 The amount and kind of activity or exercise you can do (you may be able to walk the day after the angioplasty, but should avoid demanding activities). Medicines you have to take. Signs and symptoms that you should look for daily (such as signs of infection around the catheter insertion site). Signs and symptoms for which you should call your doctor (such as shortness of breath, fever, signs of infection, pain or bleeding). 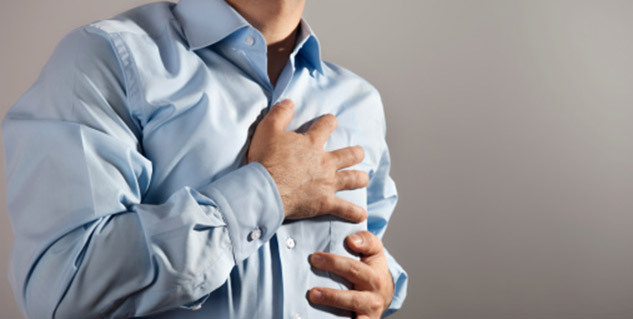 Signs and symptoms for which you should consult a doctor immediately (such as chest pain, active or significant bleeding from catheter insertion site). 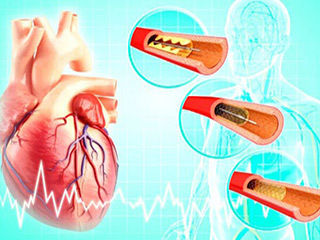 Lifestyle changes to help treat CHD and maintain the good results of angioplasty. 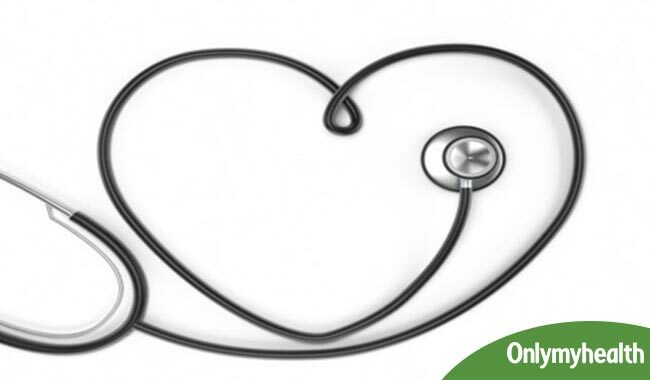 Perform physical examinations such as take tests for blood pressure, heart rate and rhythm. 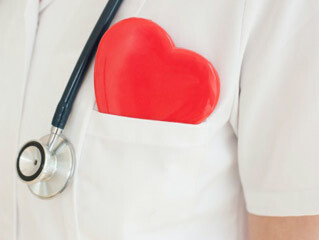 Do tests such as an echocardiogram to look for heart function and its pumping activity. This is a painless and non-invasive test that uses sound waves to produce images of your heart. It uses high-frequency sound waves, which cannot be heard by human ears to obtain information about structures inside your heart. An echocardiogram can show if all the parts of the heart are functioning well and contributing to your heart's pumping activity. It can show parts that move weakly (damaged by heart attack or decrease in blood supply and oxygen). Make changes to your medicines (if you are on medicines to help prevent blood clots from forming and your tests show that the results are out of range, the doctor may increase or decrease the dose as needed). Check your overall health and recovery and schedule a further follow-up. 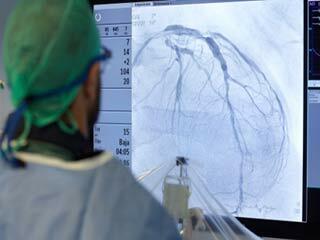 Also read: Risks of Angioplasty. 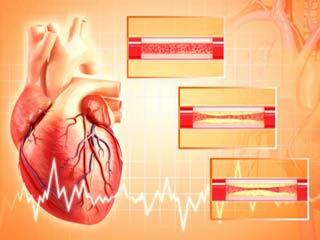 What to expect during coronary angioplasty?